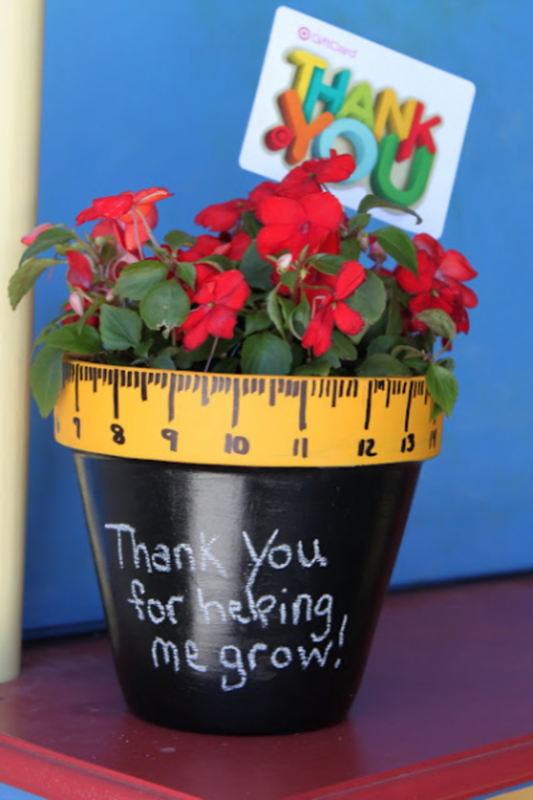 I absolutely love Teacher Appreciation Week. 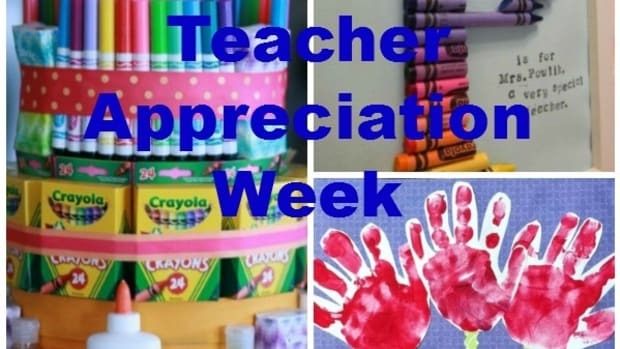 Our kid’s teachers work hard to teach our kids, so I think they deserve a little something that says, “Thank You.” Check out these ideas that are a great way to do just that. 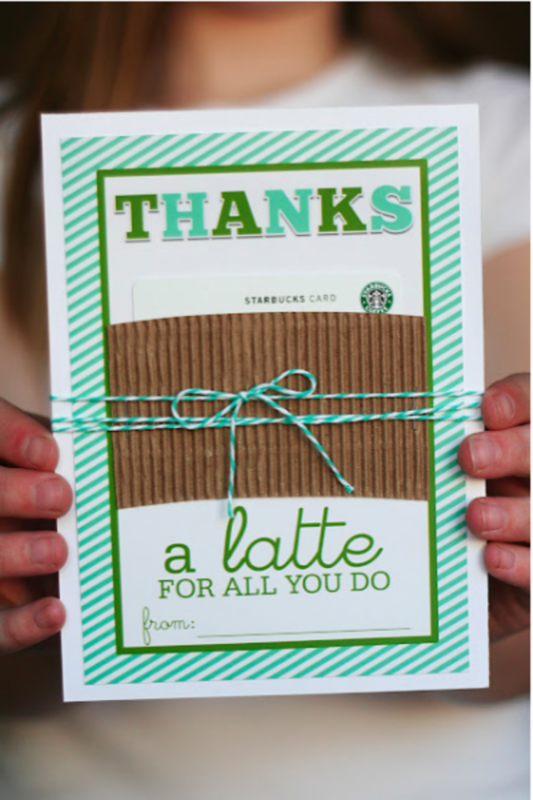 What a cute way to package a Starbuck’s gift card for the coffee loving teacher! Thanks a latte from Eighteen 25. 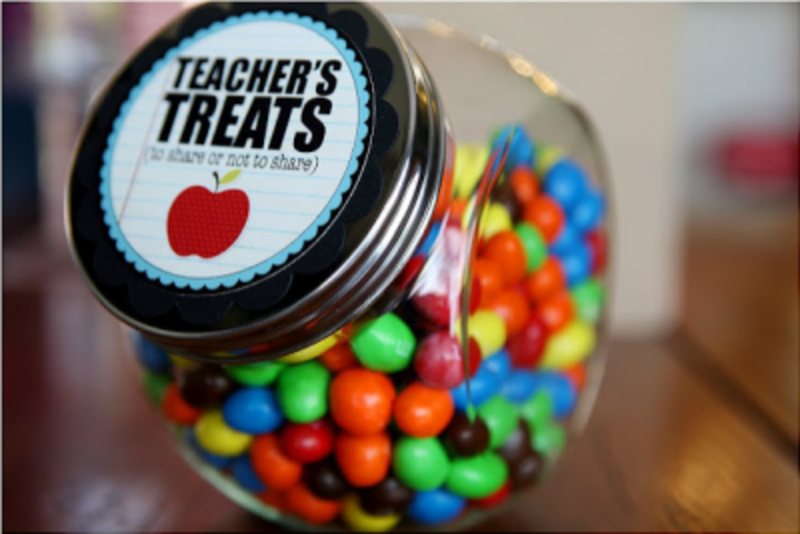 Also from Eighteen 25, these Treat Jar Toppers are a perfect way to show your teacher appreciation. 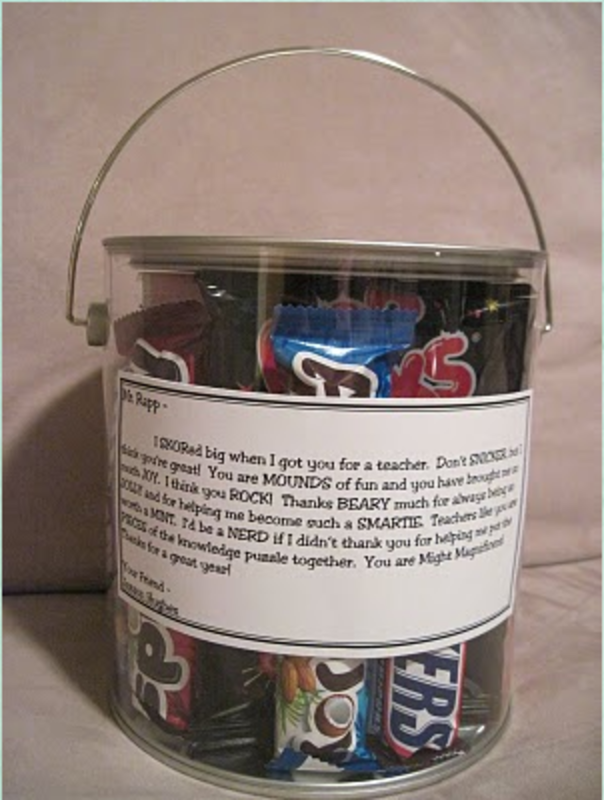 This Candy Gram Pail from Simply Savvy is sure to satisfy your kid’s teacher’s sweet tooth. 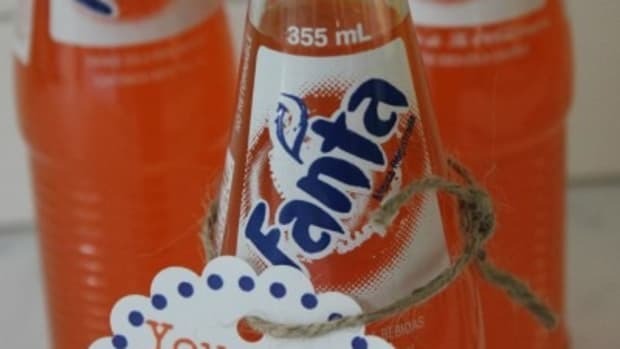 However, I think the note is the sweeter side to this gift. 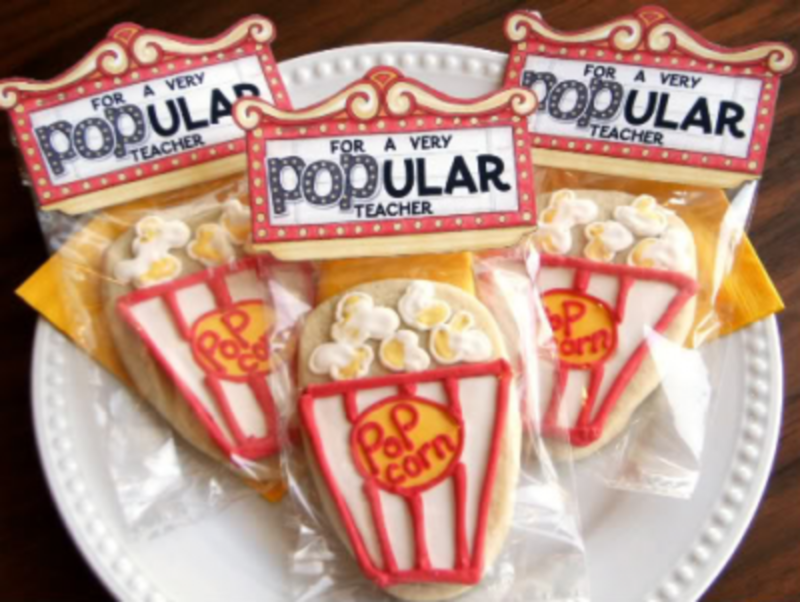 Such a cute play on words with this For A Very Popular Teacher idea from Bake at 350. 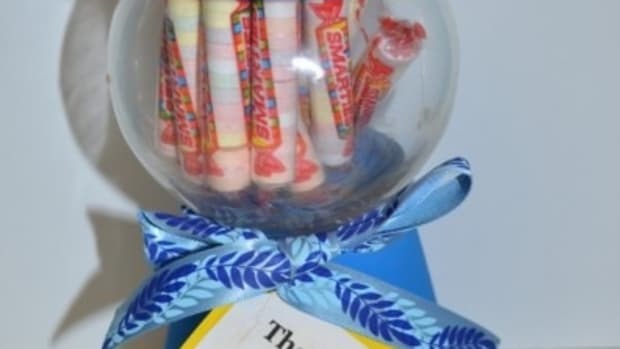 This Candy Bar Box from Domesticated Lady proves you don’t have to spend a ton of money to make a teacher feel appreciated. 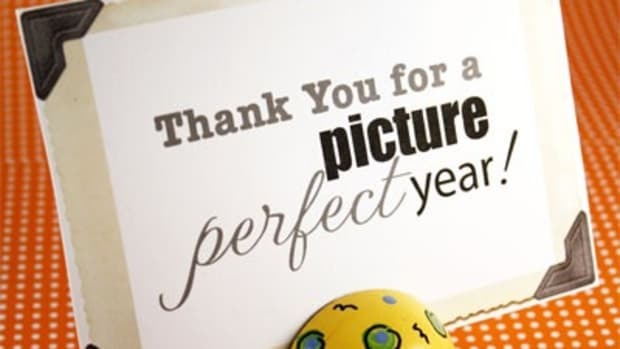 Thank You For Helping Me Grow from Giggles Galore, perfect message to say thanks and great gift to remember your child for a while! 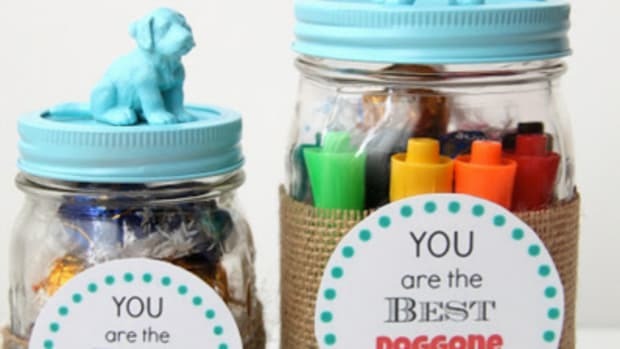 Love all the practical goodness in this Teacher DIY Survival Kit from Modern Parents Messy Kids. Although I’m not a teacher, I can imagine that being around kids all day, you can’t have enough soap. 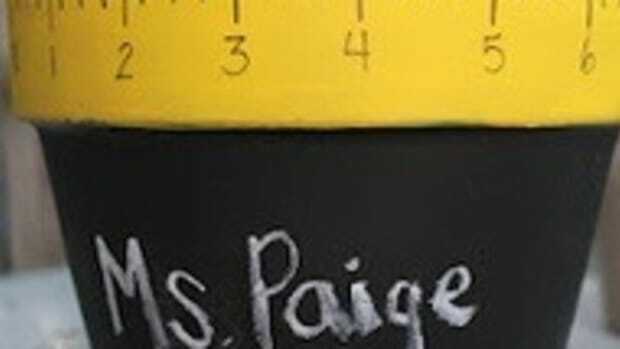 What a great way to transform a bottle of soap by adding a You Are An Awesome Teacher label to it! 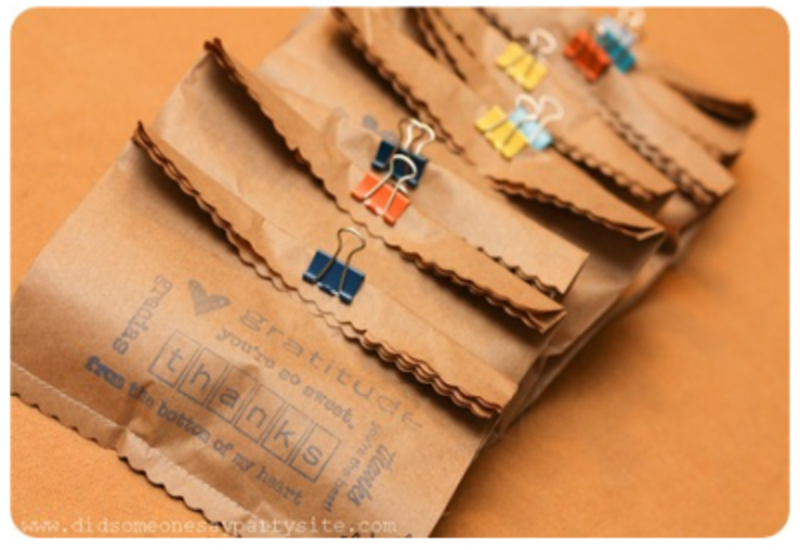 Great idea from Jill Means via Design Mom. 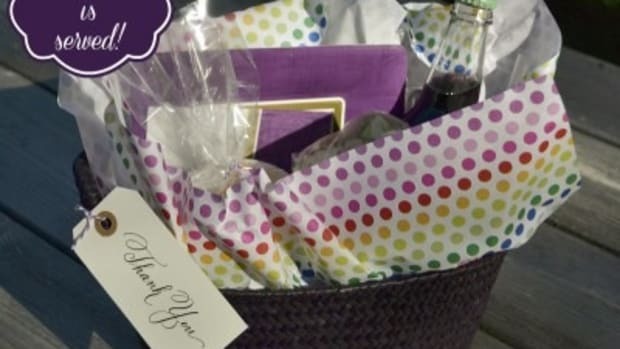 Love these Teacher Appreciation Bags from Did Someone Say Party? 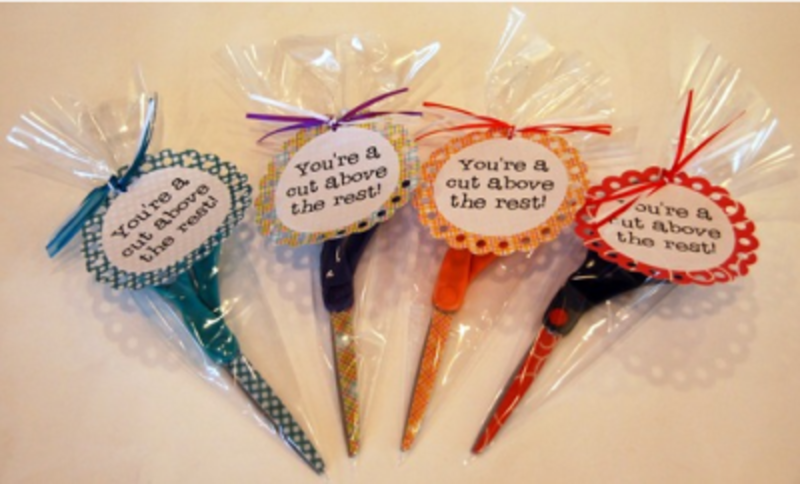 They’re so cute, you could probably fill them with anything and it would be a bonus. 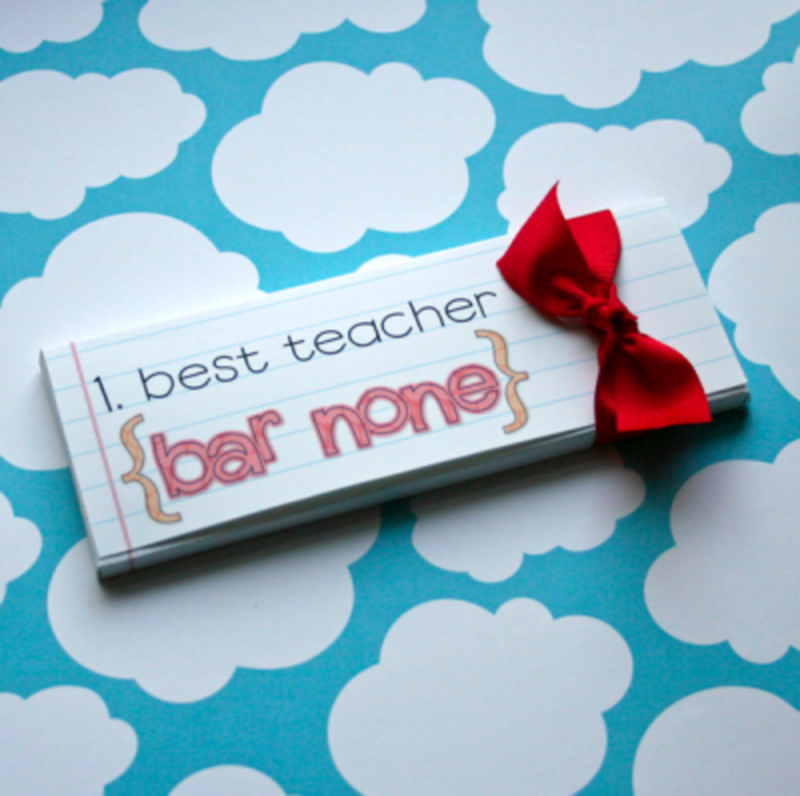 What’s your favorite way to show your child’s teacher appreciation?